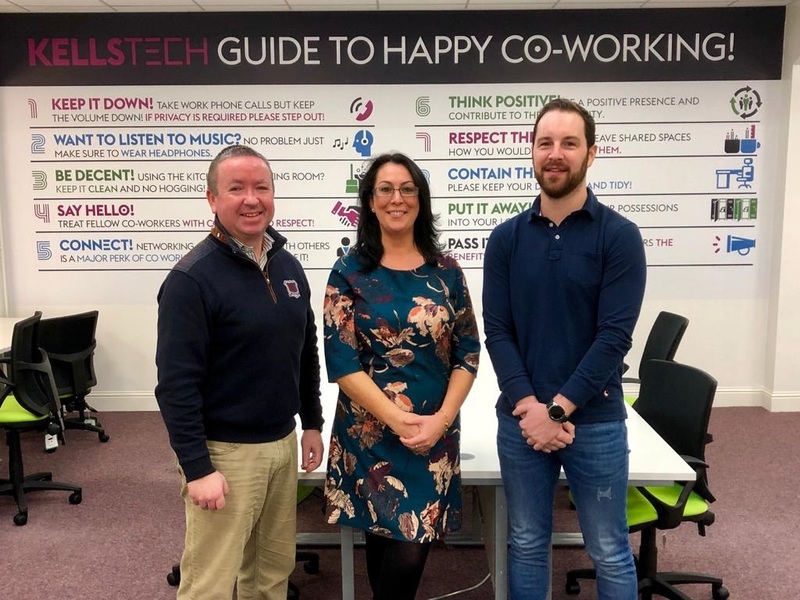 We are delighted to announce that the winner of our competition to win a co-working space in the Kells Tech Hub for 6 months has been won by Simon Drew. SD Safety Services Ltd. is an independent Safety, Environmental and Quality Consultancy and Services company specialising across a range of industries within both the public and private sectors in the UK and Ireland. SD Safety Services Ltd. was established in 2016 and over the years the company has grown in functions delivering professional services to a range of well-established clients and continues to steadily grow with the market demand. SD Safety Services Ltd. primary function is to provide a professional service to our clients and adapt to their demands and requirements as necessary. Although our order book has grown over the years we pride ourselves on the ability to maintain a ‘service as required’ rather than generic services as we believe our reputation amongst clients is what has allowed us to evolve into the company we have become today.In delivering our services, SD Safety Services work collaboratively with our clients and stakeholders in the delivery of compliance. Our mission is to deliver outstanding customer service and satisfaction. We draw on our expertise and experience to support and assist our clients to successfully carry out their requirements. Fantastic opportunities to network are just one of the many bonuses of being based in Kells Tech Hub. 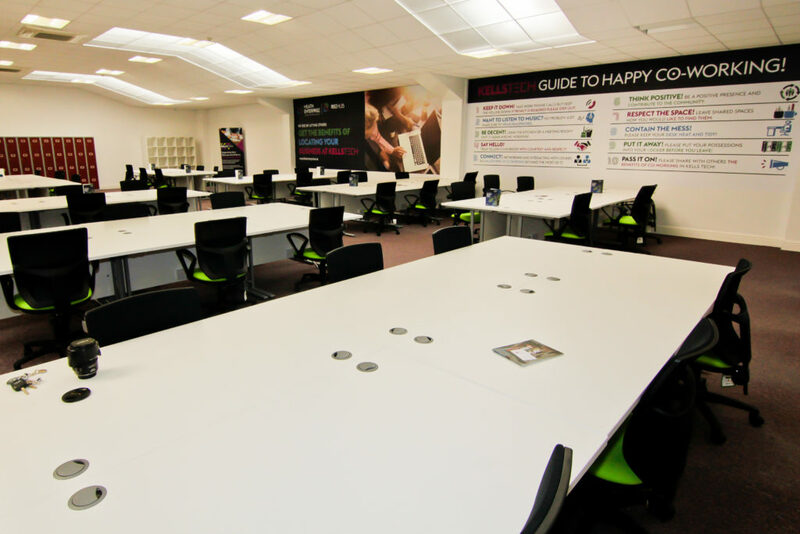 As well as getting a large dedicated desk, a dedicated locker and super fast high speed broadband members of Kells Tech Hub will also get access to meeting rooms and reduced rates on event spaces of which we have several options. We also organise monthly meet ups for our members with guest speakers giving further networking and growth opportunities. 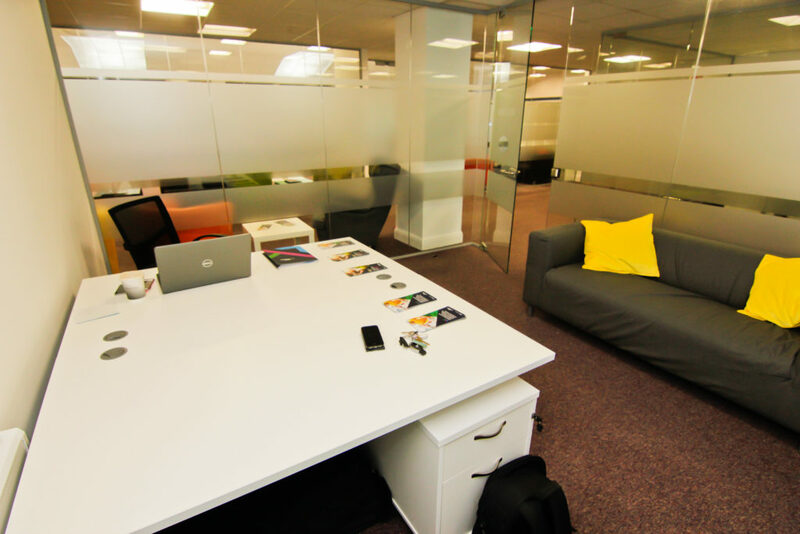 Other facilities include the KT Coffee Hub offering excellent complimentary tea and coffee, ample free parking, canteen and a staffed reception. All of these excellent services and benefits can be yours for €150 per month and we also offer several corporate packages that are ideal for larger organisations who wish to give their staff an opportunity to work remotely. 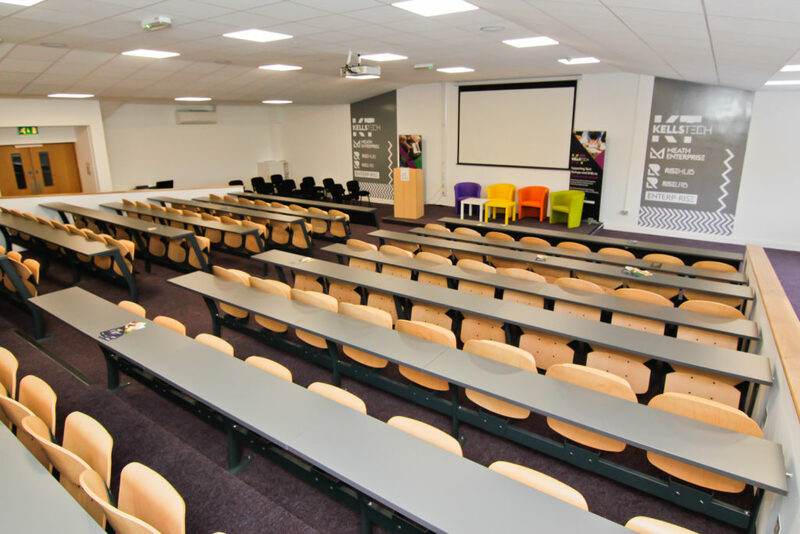 As well as co-working Kells Tech Hub also offers private office space, meeting rooms of various sizes and several different flexible event spaces including our Conference Theatre which is a tiered auditorium fitted with high spec AV equipment.